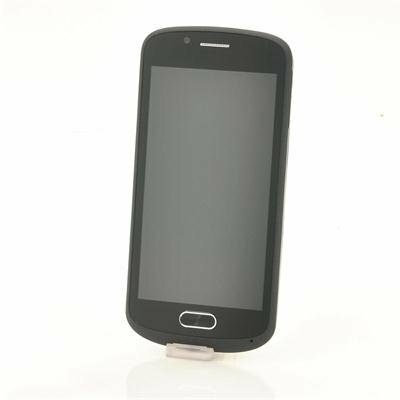 Successfully Added Android 4.1 Phone "Blizzard" - Dual Core, 960x540 Resolution, 4.7 Inch Screen to your Shopping Cart. 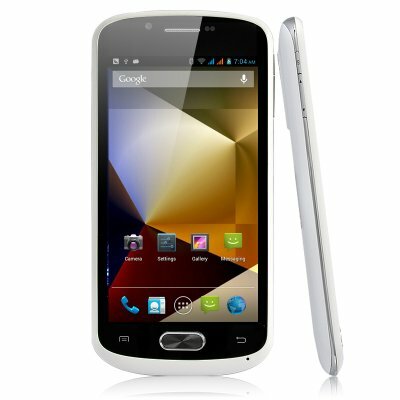 Android 4.1 with 1GHz dual core CPU and a large 4.7 Inch touchscreen display is a modern, affordable and stylish phone. Chinavasion is preparing itself for the latest Android 4.1 mobile phone to be stocked and that is the “Blizzard”. Powered by a 1GHz dual core CPU the Blizzard can do multiple tasks smoothly and it quick time without encountering any burdens. They say size matters and who wants to deal with small awkward things anyway so that is why “Blizzard” has a well sized 4.7 inch screen with 960x540 resolution to provide crystal clear quality display. Also this “Blizzard” mobile phone is styled to balance size and practicality with a large 4.7 inch display but a sleek white look. The 3G with connection to 850/1900/2100MHz providers is a big advantage allowing you to connect anywhere with your “Blizzard” Android 4.1 mobile phone and take advantage of surfing the internet providing optimal convenience. This 4.7 inch Android mobile is the ideal size to stick in your pocket or bag and will not weigh you down like other bigger phones, making this phone the optimal size. And not only is this a handy and portable phone but you can take advantage of its GPS system either whilst walking in the city or whilst in your car, so you can navigate wherever you want in crystal clear quality! As well as with dual SIM capabilities, hosting both GSM and WCDMA networks, you will truly have a phone that is unlocked worldwide, so you can use it anywhere by simply inserting a SIM card, and away you go. Purchase the Android 4.1 “Blizzard” with 1GHz dual core CPU and a large 4.7 Inch touchscreen display now and begin making some extra cash with this hot Android phone today or get one for yourself at an unbeatable wholesale price! Order now and we'll ship it out from our warehouse tomorrow. From your reliable source for latest Android smartphones and devices, Chinavasion.